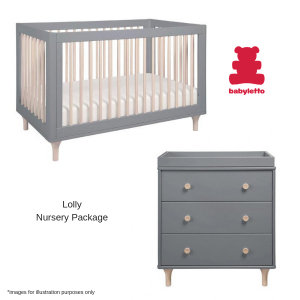 We have a fantastic range of nursery room furniture packages in Perth, to suit all tastes and budgets. 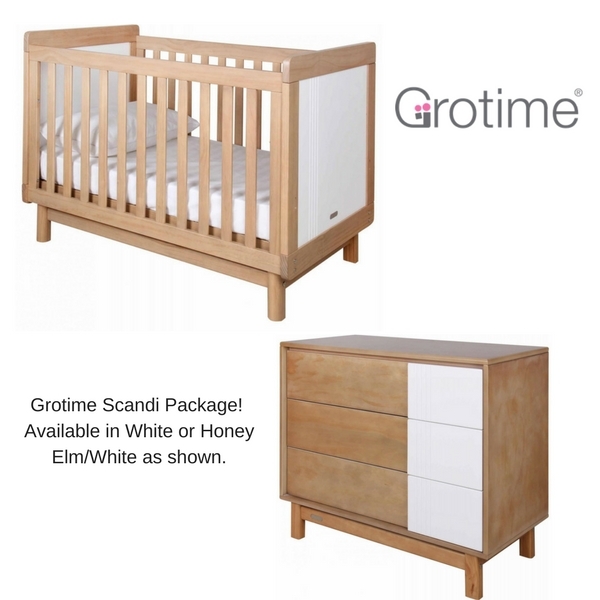 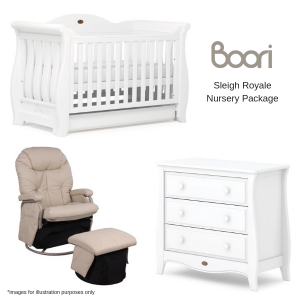 We stock leading brands, including Boori, Grotime, Incy, Love n Care, Stokke and many more. 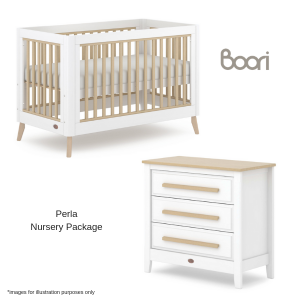 Come and see us in our Perth Showroom, and we will help you put together all the pieces to create your baby’s perfect nursery room, from start to finish. 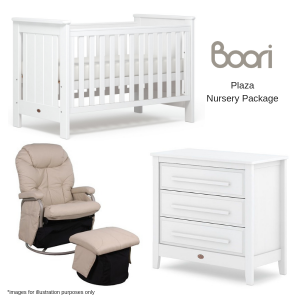 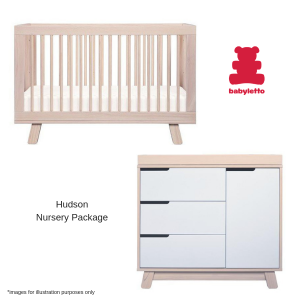 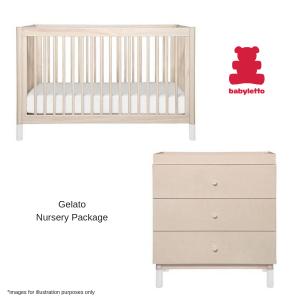 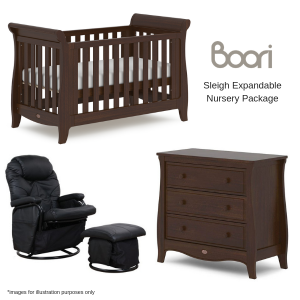 Our nursery room furniture packages can be ordered online and delivered Australia wide. 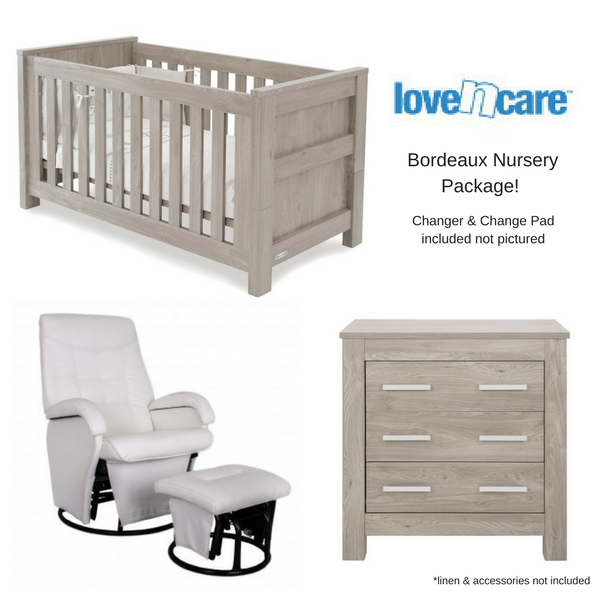 We also offer free delivery for Perth metro area. 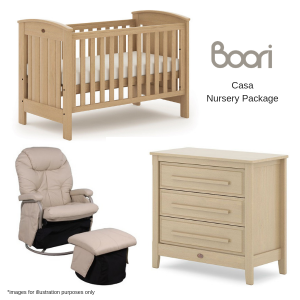 Visit our Perth Showroom to browse our fully set up nursery rooms, to help create your own nursery room.